Which Font Is the Best for Your Resume? I'll give you a hint: it's not Comic Sans, it's not Times New Roman, and, as far as I know, it's the only font that's been the subject of a feature-length documentary film. Yes, Helvetica. Or should I say, Helvetica Yes! The only other font that comes close to Helvetica, according to the wonks, is Garamond. But you should only use that fancy font on special occasions. Although I’m no typeface wonk, I admit that the aforementioned film, Helvetica, produced in 2007, is fascinating and well worth your time (just over 80 minutes). 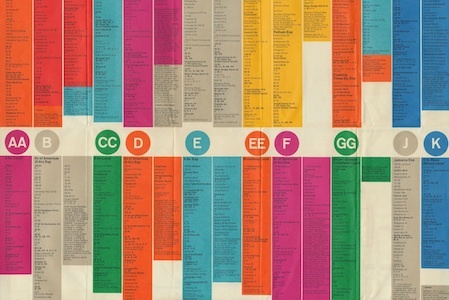 In it you’ll discover more about Helvetica than you ever dreamed possible, including info on the Swiss designer who invented it, and all the company logos that were created with it—American Airlines, American Apparel, BMW, Microsoft, and Target, to name just a few.